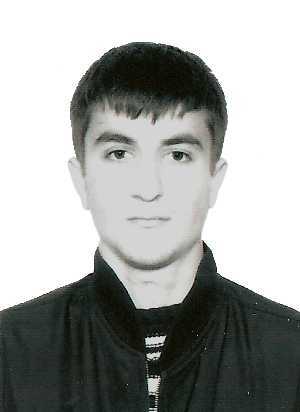 Kostoev Rashid Magomed-Bashirovich, 1985. kidnapped in September 4, 2008. Rashid Kostoev,Moscow road-transport institute student,living at his relative’s,in September,3, saw his cousin off leaving for Saratov from Paveletsky railway station. They said goodbye at about midnight but Rashid Kostoev has not come back home. His searching resulted in nothing.